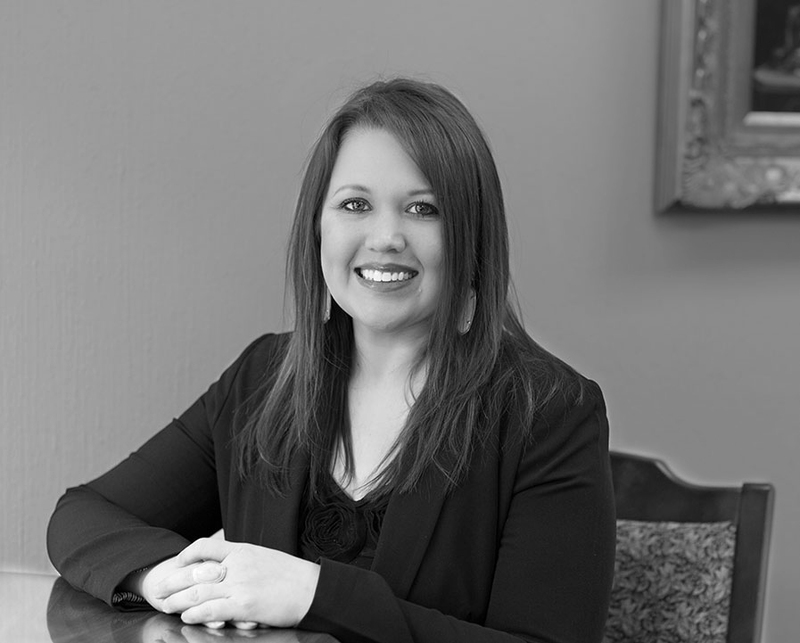 Erica joined the GR&L team in December 2016 with over 15 years of bookkeeping experience. Erica’s work is in accounting services and administrative services. Erica has two children, Alyssa and Logan. While she is not working, Erica likes spending time with family and friends, traveling and reading.